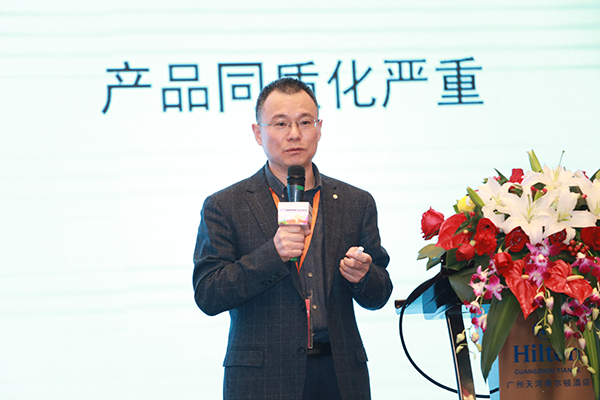 On December 3, the “2018 China Nutrition and Health Industry Market Annual Conference”co-sponsored by Shuzheng Kangxun and China Pharmaceutical Exhibition was held at the Hilton Hotel in Tianhe, Guangzhou, under the guidance of the Market Work Committee of China Health Association. The theme of this conference is “Mainstream Circle - Positive Energy.” The elites of many positions in the industry, such as technology, market, management, consultation and so on, discussed the direction of health food supervision, consumption trend, science and technology trend, product hotspot, market trend and so on. At the meeting, Dr. Zhang Yan, deputy general manager and technical director of the Human Health Department, made a report entitled "Technology Innovation Drives the Healthy Development of the Industry," mainly introducing the status quo, new modes, and prospects of technological innovation in the nutrition and health industry. 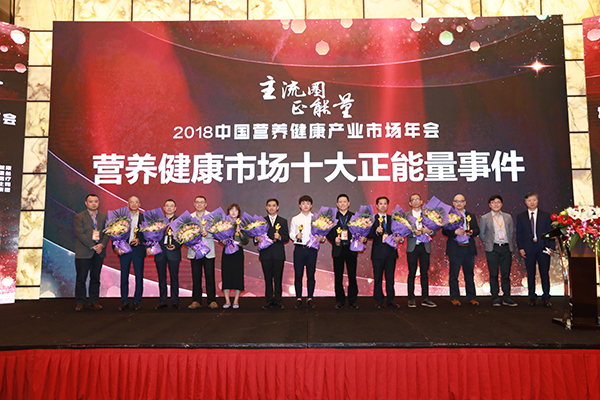 At the awarding ceremony of "Top Ten Positive Energy Events in the Nutrition and Health Market in 2018", Angel Yeast "National Standard of Eutrophic Yeast" was awarded this honor. During the conference, the organizers invited ten industry leaders to express their views on the blueprint and path of industry development. Zhu Yinhong, General Manager of the Human Health Department, was invited to attend the speech of 10 people. 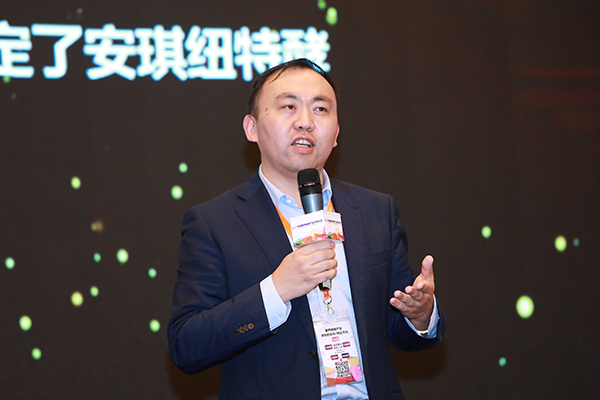 This event, Angel Yeast with its development process and product development concept, described it’s own understanding of the positive energy of the nutrition and health industry. 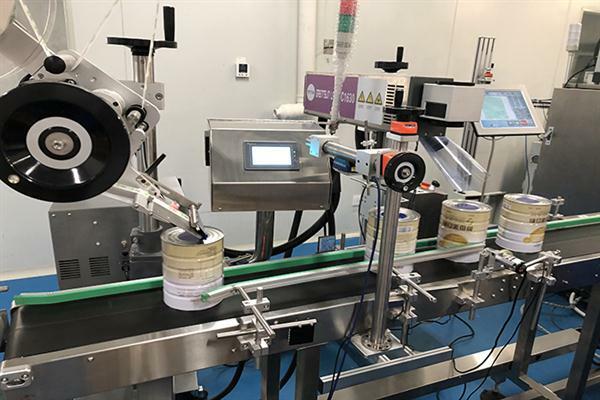 Through these declarations, Angel declared to the industry and consumers that Angel has "good raw materials," "good technology," "good products," "good brands" and "good ideas," which will make continuous contributions to the improvement of human health. 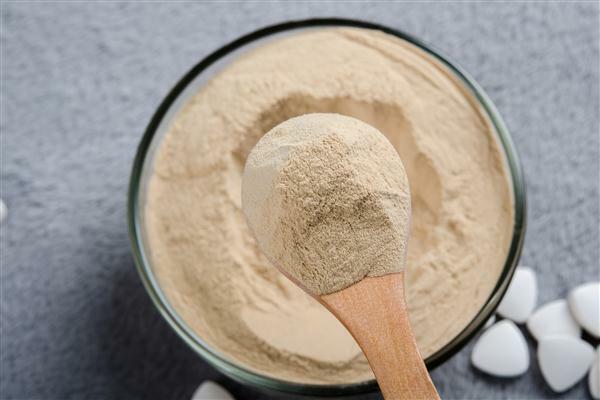 Yeast is the ideal source of human nutrition. Angel created healthy products that are suitable for pregnant women, infants, children and the middle-aged. 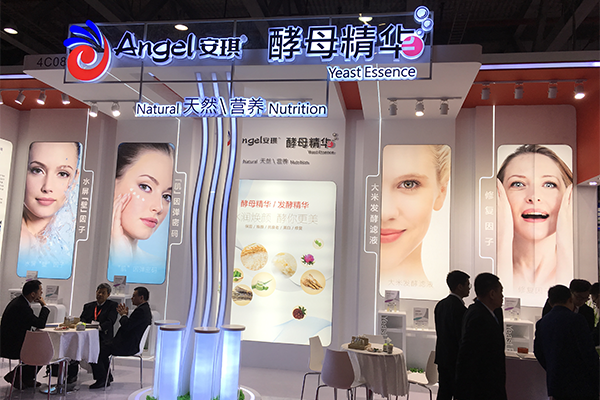 Angel developed a series of food and skincare raw materials, the source of which is yeast, and enhanced product value for many well-known brands. Angel-Nutritech is one of the leading brands on R&D and manufacturing of yeast functional ingredients & supplements for human health & nutrition industries.